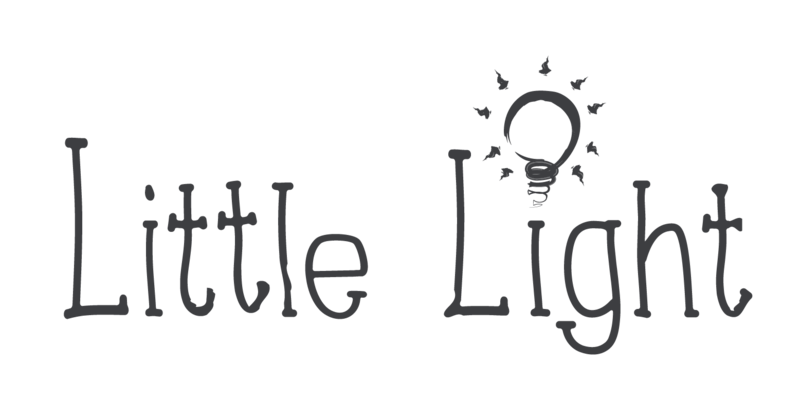 Little Light are proud to announce that they’ve successfully secured funding to begin work on a brand new full length touring show. Based on the book by award winning author Heather Dyer, The Flying Bedroom is an impressive dance and projection family show. 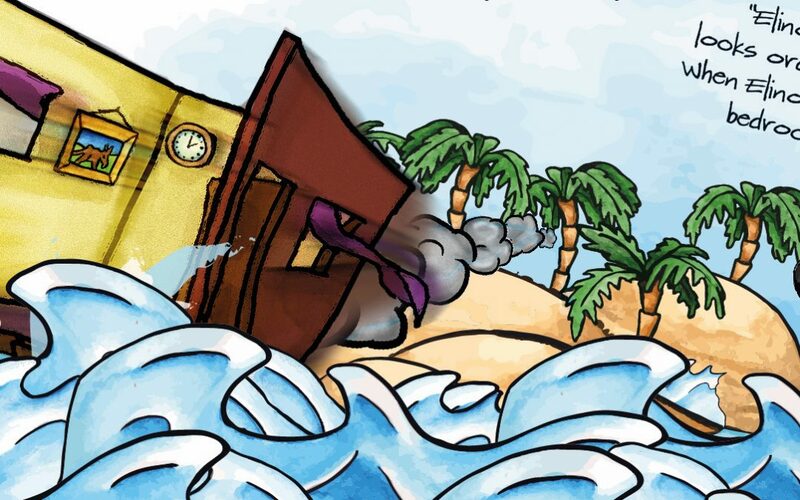 We’re just beginning development on the project and will soon have a dedicated page up on the site with lots more info, behind the scenes pics of our development and much more!